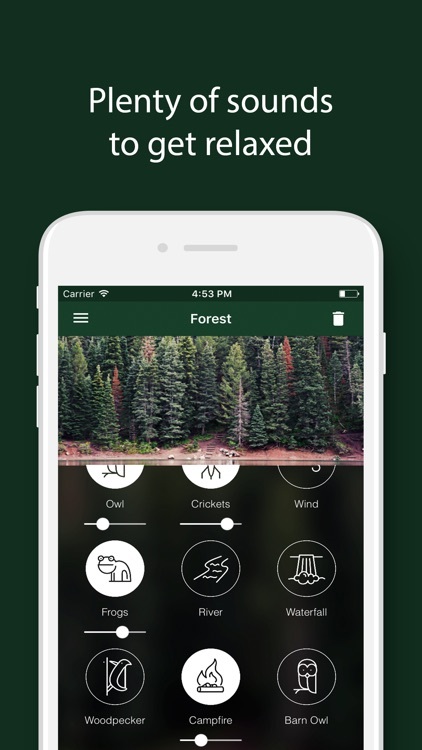 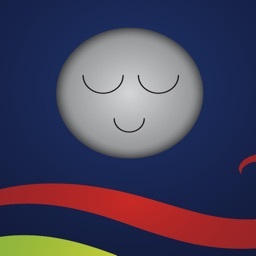 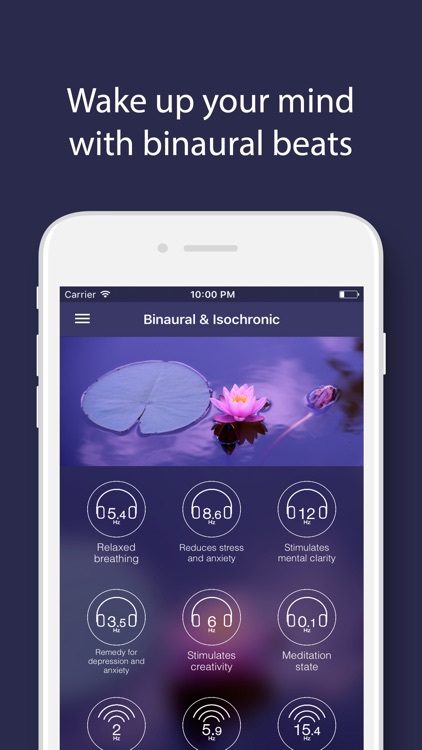 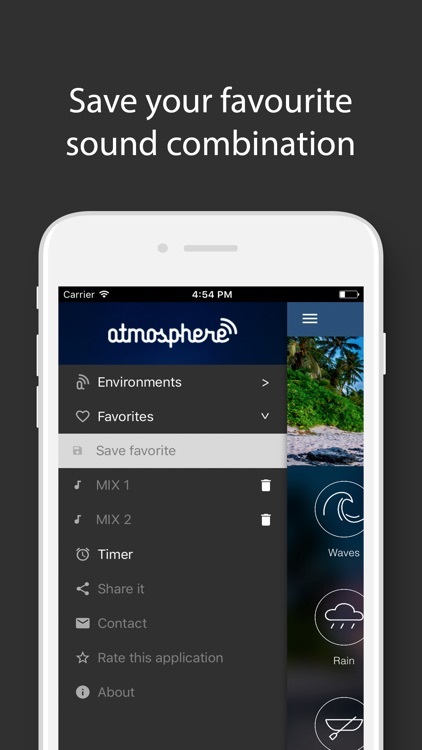 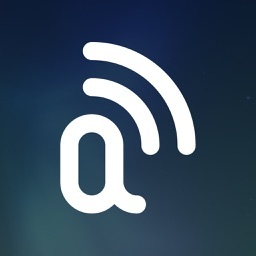 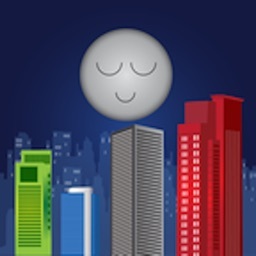 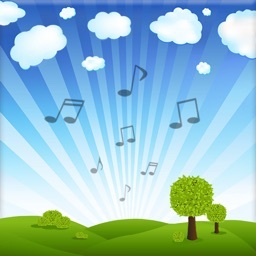 Atmosphere is the perfect app to relax. 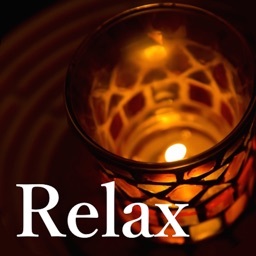 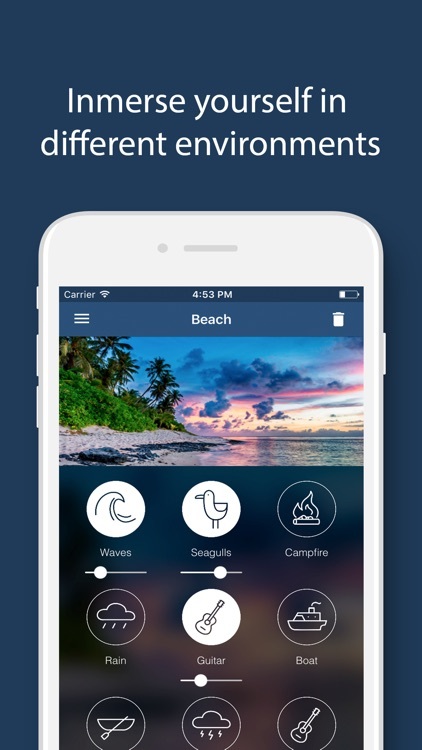 Enjoy a variety of relaxing sounds divided into different environments. 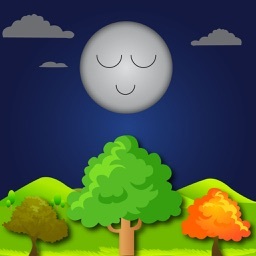 It will also help to sleep easily thanks to the timer that closes the application by itself.